Illinois Dental Hygienists' Association has partnered with CE Zoom for the distribution of CE Certificates. 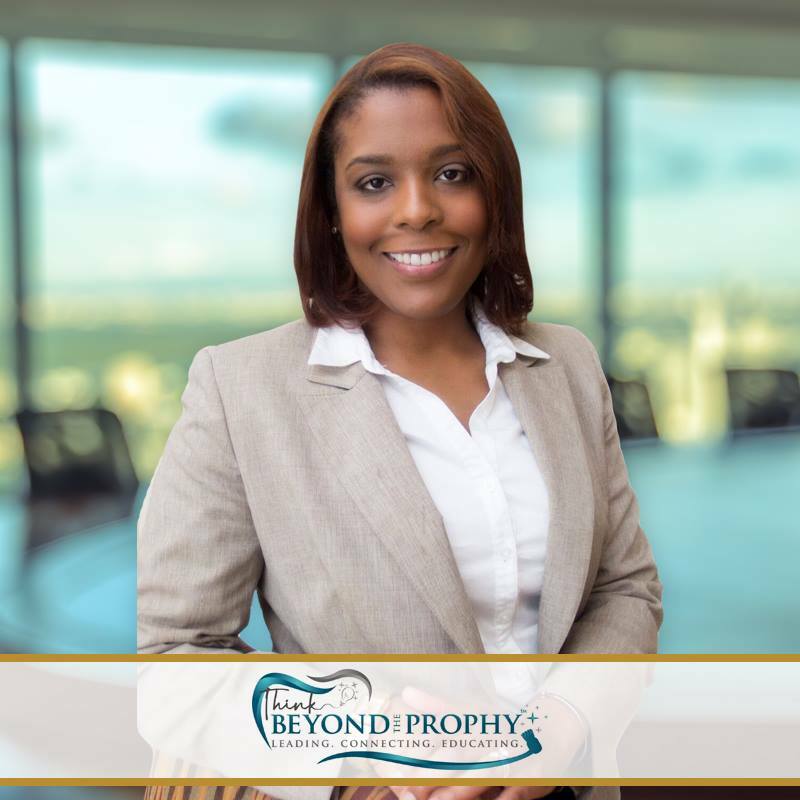 Jasmin is the Founder of Beyond the Prophy® and Co-founder of MOMgienist®. She has over 16 years of experience as a dental hygienist, educator, and dental assistant. Jasmin helps the hygiene community to Think Beyond the Prophy by inspiring and empowering professionals to give the best patient-centered care, reach their greatest potential and explore career options that promote excellence. She helps dental professionals rekindle their passion for dentistry by means of her education. She was recently nationally recognized as a 2018 Sunstar/RDH award recipient for her interprofessional educational work in the HIV/AIDS community with the University of Maryland, School of Medicine, JACQUES Initiative. Identify the current roles of the 21st-century dental hygienist. Identify new and current technology to enhance your clinical practice. Explore new and innovative ideas in the dental industry. Recognize current trends and most commonly used drugs. Identify programs utilized in some states to save lives. Save by taking advantage of Early Bird pricing. Early registration has been extended till February 17!